Playing second fiddle is not a foreign concept to Chicago-artist Towkio. Being one of the afterthought members of the SaveMoney collective, his artistic sightlines have often been obstructed by the success of those in front of him. 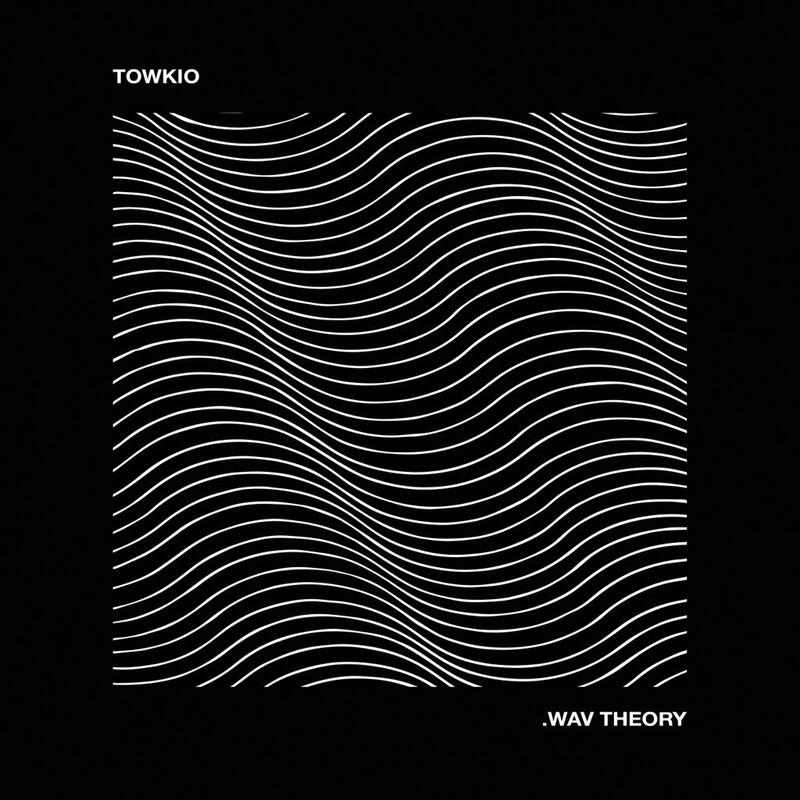 After a wave of intriguing, bouncy and melodic singles, Towkio seeks to step ahead of the shadows of his peers by carving out his own identity with his latest release, .Wav Theory. Being in a poppin’ clique has it’s perks, of course, and it shows when the likes of Vic Mensa, Chance the Rapper, Donnie Trumpet, Joey Purp, and the Leather Corduroys assemble on your project to help out. With collaboration after collaboration, Towkio does an excellent job of maintaining his own twists on his guests’ brands and content, with his own funky production and charisma. The bright and shining single “Heaven Only Knows” featuring some spirited bars from Chance is exciting and bubbly, as the verses build and build towards a joyful, choir-propelled chorus. Not only does the beat alone warrant smiles and reckless jukes, but the verses from both men involved are sharp and exciting. Towkio is as poised and even ignorant as ever, with lines like “My girl trippin’, say I treat her like a groupie/But I never took a groupie out to eat”, while Chance responds with a more enlightening perspective, describing his ambition to start non-profit organizations and his father being proud of him among other things. Aww. “Involved” is a different vibe altogether, a smooth-slapper that skips along with more clever raps and a modern, chill-wave influence. Vic Mensa shows up to croon and introduce the anthemic refrain towards the end of the song. “Free Your Mind” is more of a retro groove, equipped with a groove-guitar riff and Donnie Trumpet’s signature horn spurts on the chorus. We could do without the lacklustre use of the vocoder, but what sticks out even more is the uninspired content. The truth is, as groovy and vibe-y as this project is, it makes for wasy listening but glides by without Towkio really saying anything. The production might be fresh and entertaining, but whenever you tune into Towkio’s lyrical ability, if you’re looking for anything past tweet-able punchlines and infectious choruses, you’ll be less than thrilled. With that being said, there are still a few moments on .Wav Theory where Towkio comes across at least a little inspired. “Reflection” offers an emotional performance describing a cocaine addiction, playing on the fact that cocaine use in the bathroom often involves seeing your own reflection, suggesting a cold reminder and a wake up call of sorts. It might not be the most original idea for a track, but it’s still heartfelt and poignant. The intro, “.Wav Theory” is wrapped in a similar duality, with a schizophrenic, moody, downtempo beat and poetic lyrics delivered with layered vocals that grow and expand as it swells on. In terms of song-structure, it’s probably the most unconventional and impressive on the project. Still, lyrics continue to entertain at some points on the project even without Towkio. The Leather Corduroys assisted “God In Me” might have a terribly underwhelming chorus, but the guest verses on this cut through with finesse and the delivery is extra sour. Chance’s minimal vocal contribution on “Clean Up” is still effective, as his charismatic ad-libs and lively views on turning up always entertain. 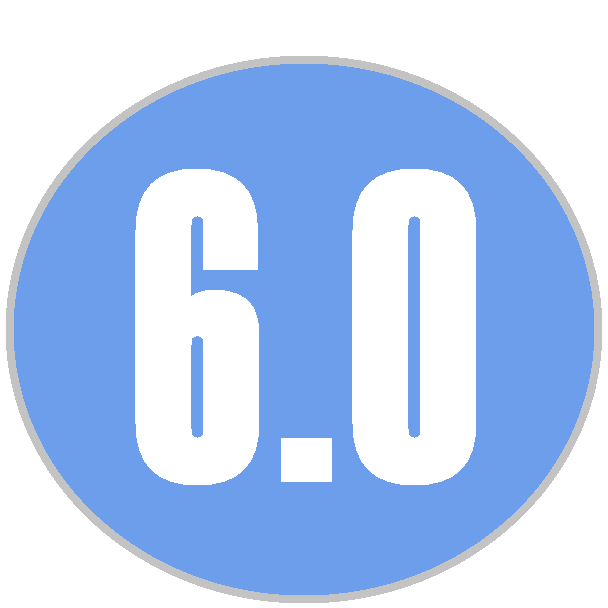 .Wav Theory is a solid project, from front to back. Nothing about it is terrible, but nothing about it is very profound or refreshing either. The production is entertaining and anthemic, the choruses are huge, and the guest verses are consistently great, but Towkio on his own offers little insight to his character away from the SaveMoney brand, and doesn’t do enough to set him apart from the greatly talented guys around him. It’s definitely not the “hottest tape of 2015” like Chance the Rapper envisioned on the single, but it’s fresh enough to keep us interested.